Items here are scratch and dent or color issues and/or spelling errors. 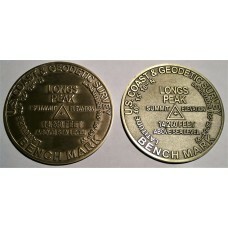 Items will have description of errors on the product pages. A great way to save on items, some with very minor issues. When items sell out on this page, they are gone so don't wait to long to purchase. We have limited supplies of these items. Items appearing in this section are here until they are sold out. When they are gone.. The're gone. 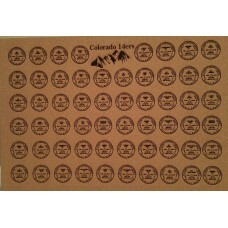 They will not be back in stock so get them while they are still here!!! 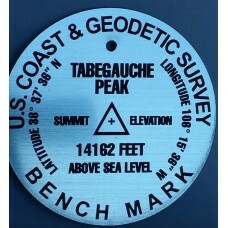 Summit Board for the 58 14ers in Colorado in 2.5 inch displayTHIS BOARD HAS LATITUDE MISSPELLED AS L.. 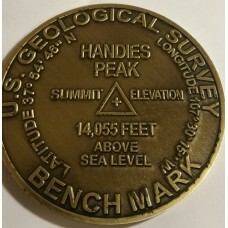 These 14,000 ft Summits in Colorado are Bronze in Color. All of the markers have latitude spel.. These 14,000 ft Summits in Colorado are Silver in Color. All of the markers have latitude spel.. These 14,000 ft Summits in Colorado are Wooden. All of the markers have latitude spelled incor.. 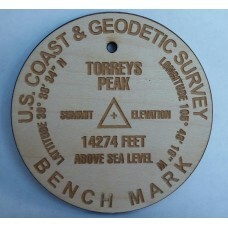 This is an entire set of all 58 14,000 ft Summits in Colorado In Wood. 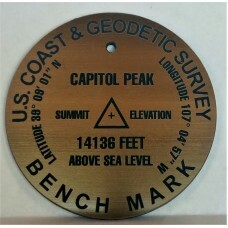 The markers..
Handies Peak Summit Markers to commemorate your hike!This marker has black spots on the face. All in.. This marker is green/yellow in color compared to the correct marker color. 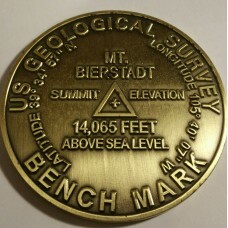 all other info is correct..
Mt Bierstadt Summit Markers to commemorate your hike!This marker has black blemishes on the face. 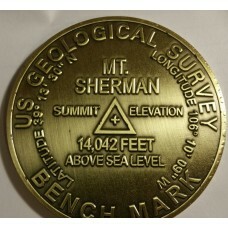 Al..
Mt Massive summit markers to commemorate your hike.These markers contain black spots on the face all..
Mt Sherman Summit Markers to commemorate your hike.This marker contains black spots on the face. all.. This marker is Green in color relative to the current design, and is slightly off-center. 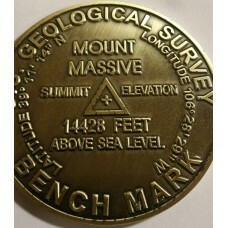 Error mark..
Mt. 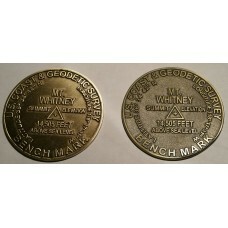 Whitney Looms over Death Valley, California - the lowest point in the United States,less than 10.. 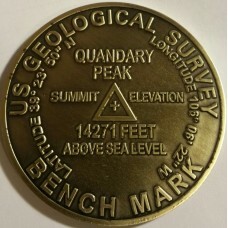 Quandary Peak Summit Markers to commemorate your hike!This marker contains black spots on the front ..